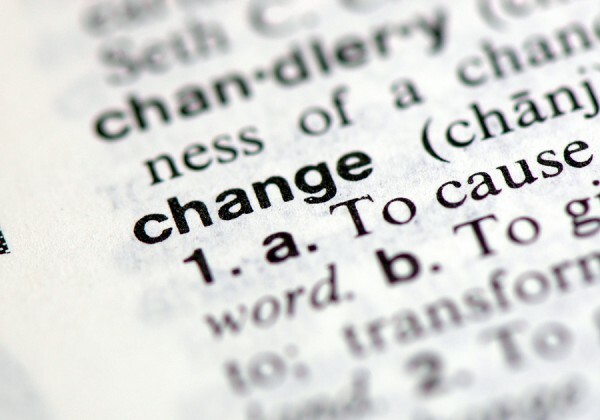 Are you Afraid of a Career Change? The familiar is always more comfortable. When it comes to careers, most people tend to get set in their ways. Even the thought of a career change is enough to paralyze most job seekers with fear. They wrongfully assume that once you’ve been down a certain career path long enough, there’s no changing course. They make a big deal out of experience – or the “right kind” of experience – and pretend that they would never be qualified for a new career because they lack the right skills to make the change. You’re a positive and friendly person: When it comes down to it, likability is a huge factor in any interviewer’s decision making process. As long as you put your best foot forward and keep a smile on your face, you’re bound to impress somebody. The worst thing you have to fear from an interview is rejection, and rejection isn’t permanent. The cornerstone of any career change is confidence – having confidence in yourself and showing the confidence to take a leap and try something new.